Infiniti will reveal a new sports sedan concept, based on an all-new flexible architecture developed specifically to accommodate electrified powertrains, at Auto Shanghai 2019. 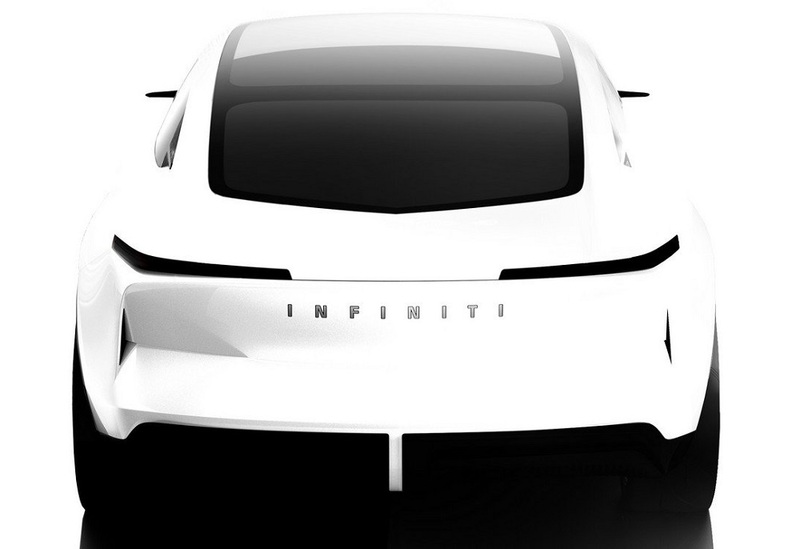 The concept offers a new perspective on the sports sedan format for the coming era of electrification and previews a forthcoming Infiniti production model. Drawing on Infiniti’s DNA, the Qs Inspiration confirms Infiniti’s new form language for its future electrified vehicles, inspired by the art and modern architecture of Japan. Inside, the minimalist cabin combines striking artistry and craftsmanship, and it features two distinct zones - a clutter-free cockpit designed to engage the driver, and a relaxed passenger zone that make the most of the generous interior space. Christian Meunier, Chairman of Infiniti, comments: "Electrification creates a range of new possibilities for sedans, with new powertrains and vehicle architectures letting us imagine how this type of car could be reinvigorated and adapted to fit the changing needs and tastes of drivers."